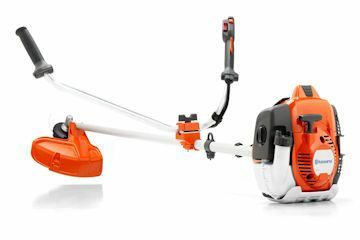 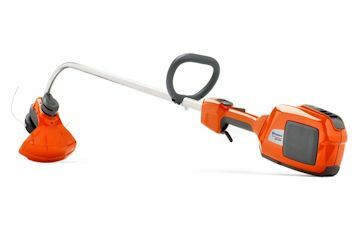 Husqvarna 122c Strimmer Lightweight curved shaft trimmer,ideal for home owner use. 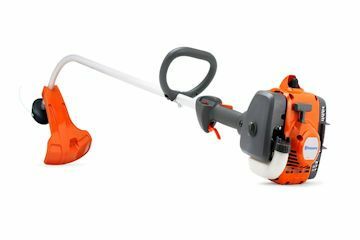 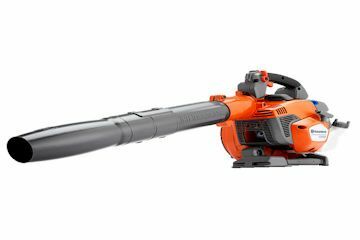 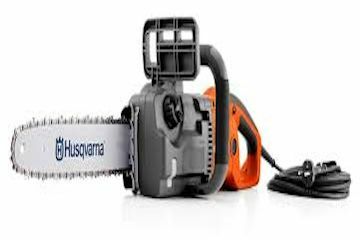 Husqvarna 122HD60 60cm 21.7cc Low noise,lightweight hedge trimmer for domestic use with usefull features including Auto return stop switch,smart start and adjustable rear handle. 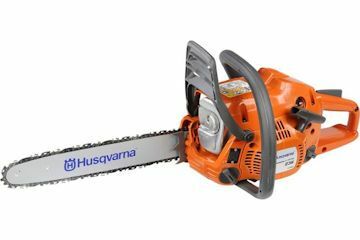 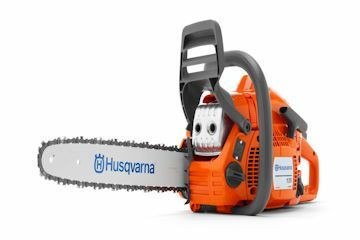 Husqvarna 135 Chainsaw 14" chain and bar 40.9cc Lightweight effcient saw with easy starting ideal for general property maintenance. 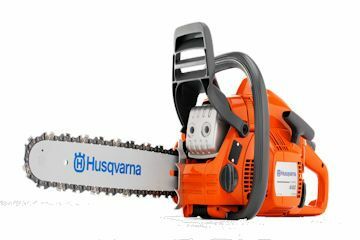 Husqvarna 14" electric chainsaw with no tool chain adjustment. 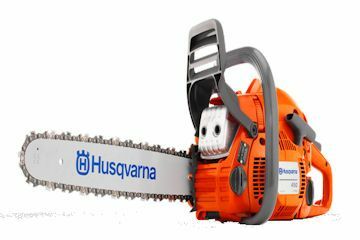 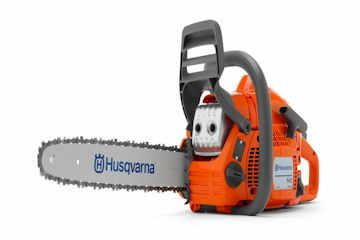 Husqvarna 236 chainsaw 14" chain and bar 38.2cc Popular entry level chainsaw ideal for general light jobs around the house. 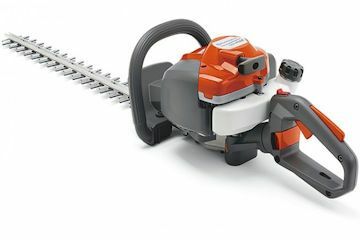 Husqvarna 525rx Brushcutter 25.4cc Grass Blade and nylon line head Low weight bullhorn brushcutter designed for intensive proffesional use in lighter applications. 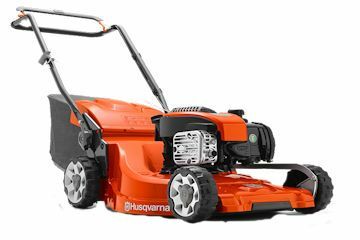 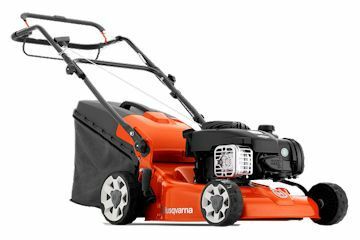 Husqvarna LC247 18" Petrol Lawnmower 55 litre grass bag, Collect/Rear Eject, Composite Deck, Central Height Adjustment. 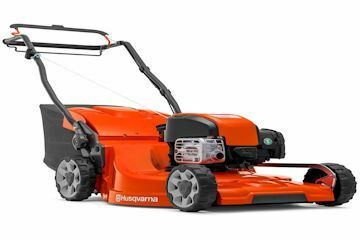 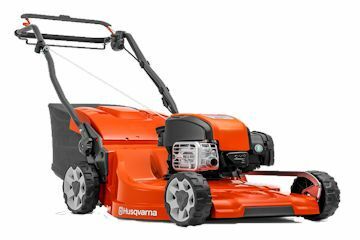 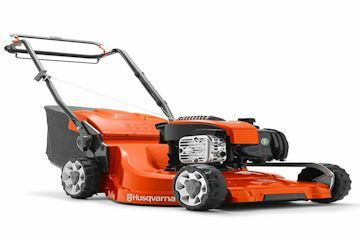 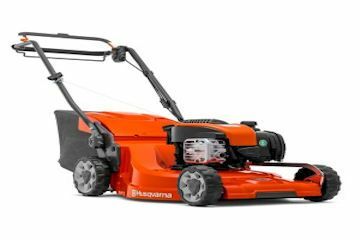 Husqvarna LC247S 18" Self Proplled Petrol Lawnmower Collect/Rear Discharge, 55 litre grass bag, composite deck, central height adjustment.